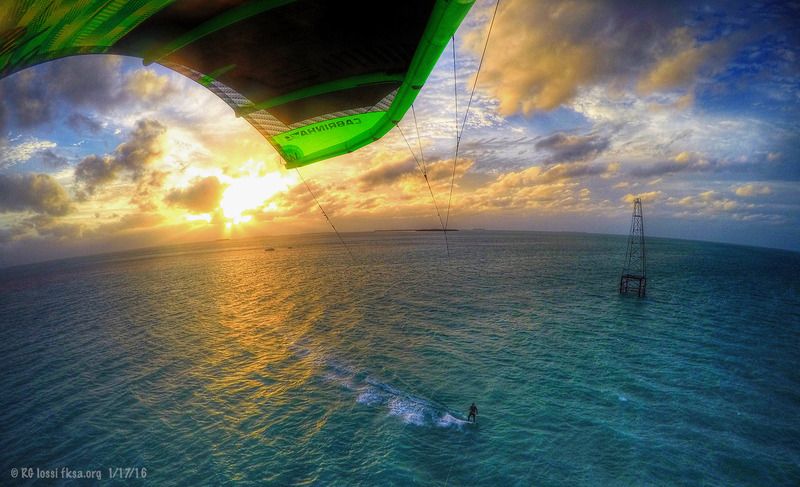 The Naples kite boarding reunion is coming up very soon, our countdown will start after the first weekend of November , this means after the first weekend we will start looking for the perfect weekend with wind to do the event, we will continue to post updates and let everyone know what is going on. We are looking forward to seeing you all, we will have a blast. This means we will wait for the perfect wind so that we can have the perfect event. Sounds good Latino, so remember folks REGISTER for the event!